Wanna be featured on JWU Charlotte’s Facebook page?? Email a photo of yourself in JWU gear wherever you are this summer to jwucltnc@gmail.com - all photos will be featured on the campus FB page! A group of students and I decided to take a trip to the Seoul tower. We were told how beautiful it was at night, and decided to go there for dinner. When we arrived at Seoul Tower, we were shocked by the view of Seoul. We thought that being on the fourteenth floor and having the view we have from our dorms was amazing, we were wrong. The view from the tower was absolutely incredible. 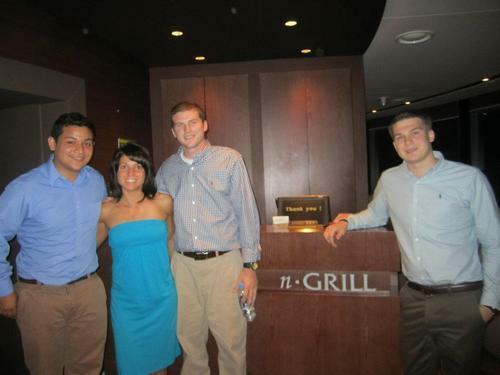 We were fortunate enough to eat at the N Grill restaurant on the fifth floor of the tower. It was a very elegant restaurant, with large windows. The tables were all placed in front of the windows. The restaurant moved slowly around in a circle, allowing you to see the entire city of Seoul. It was a six course meal, and the food was delicious. I can honestly say that was one of the best experiences I have had in Seoul so far. My name is Emily Ciliberto, I’m a Junior studying International Business with concentrations in Marketing Communications and Human Resource Management. 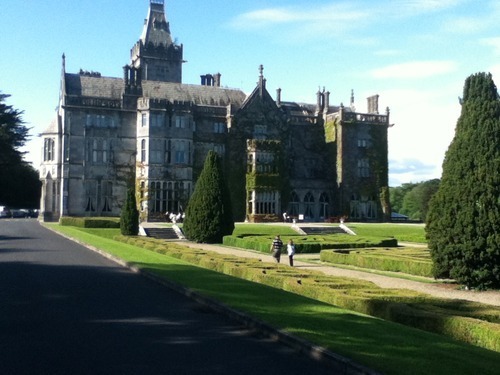 I’ll be spending the next three months at one of the world’s leading hotels, Adare Manor, in Ireland. Here I will be interning in the sales, marketing and events office. Well, studying about the culture is one thing and living it is another… Myself, together with a couple of friends and group members, literally lived the South Korean culture last night, and it was nothing but AMAZING!!! Hello everyone, I’m Shaina Vandemoortele, a junior at the Providence Campus! My major is International Business with a minor in Environmental Sustainability and concentrations in Human Resource Management and Psychology! 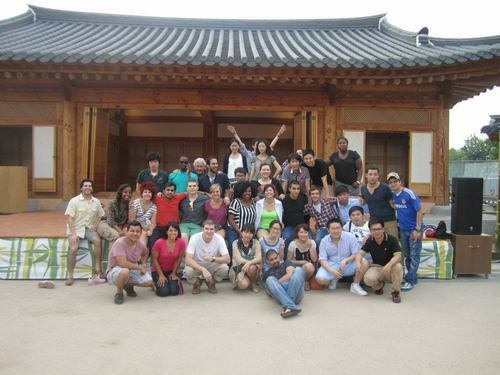 I chose to participate in the South Korea study abroad because not only did I think it would be a life changing experience but what better place to study Human Resource Management than in a country that masters the art?! I have arrived in South Korea and am currently in the Airport anticipating my arrival to Sejong University! The airport is beautiful and I am more than excited to begin the trip!! I will keep everyone posted on the events that go on throughout the trip! See you later! Now that I’m halfway done with college I’ve been asked a lot: is JWU worth it? and more recently I’ve been asked is the Disney Culinary/College Program worth it? At the end of the day I only have one answer for both of them and that answer is: yes. Today we did not have anything planned because we wanted to just relax and see what happened during the day. We still woke up at like 7:30 or at least I did - Jubi got up at 5:30ish. We started to get ready for the day and walked over to the tennis courts with the children and the maid of the house. Yes Jubi and I have a maid and it is going to take some time to get used to. She picks up our room when we leave and cleans the bathroom after we use it for the day and she even did our laundry today, which we did not expect at all! After the tennis courts we hung out with the kids at the park/pool and one of the sons David was pushed in the pool. He is the middle child and is ten. Steven is the oldest and is thirteen and then there is Juni who is 3 1/2. She is the cutest thing in the entire world and is smiling for the most part. :) The Sir took us to another food market and boy there are so many shopping centers with four floors at least and they all are underground. We then went to the Hawker Center again for lunch and I had wanton noodles which was pretty good as well, but I think tonight I will eat PBJ haha. When we got back from the center the family had gone to church, so we decided to head to the city and see what was all around there. We went to Raffles Place which is the financial district and has a few museums and the Merlion which is the main symbol for Singapore because it symbolizes the country as a sea port and fishing and a lion because when the country was first settled a lion was the first thing spotted. I finally started to realize all the people awkardly starring at us. We started to go toward the museums but our jetlag was starting to kick in so we decided to head home, but took a detour towards the shopping center in Ang Mo Kio. This is the shopping center we went to earlier in the day but we wanted to see what else was inside this four story mall. There were so many shopping stores as well as food courts. Finally we headed home and started to crash soon. 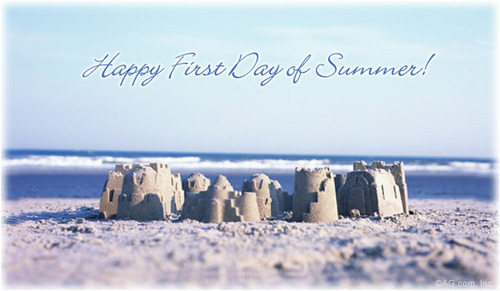 We have a long day ahead of us tomorrow - two full days of orientation starting at 8:30. Fun facts for the day: Not everyone that is white is from America; walking around the mall with afros looking like LMFAO and loud music is not the norm; you may jay walk, but a car will hit you if you are in its way (I did not get hit, Chef told us this yesterday); couples love to wear matching clothes or same design but different colors like blue and pink. I will keep a book of facts for everyday. 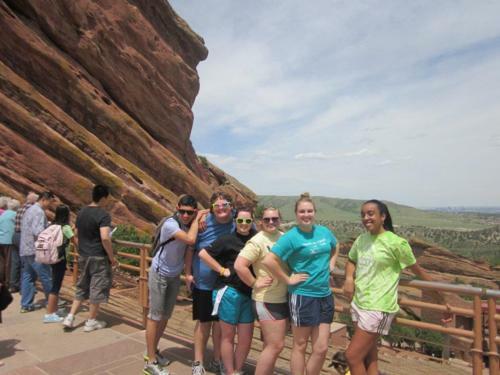 Are you a new student going to the Denver campus? The Orientation Leaders created a blog so you can see how they’re preparing for your visit to campus! The less you bring with you the better. Believe me, you’ll always be able to make it work with what you have, you really don’t need that extra pair of shoes or those extra shirts you might wear. Don’t sweat the little things. So what if you get on the wrong train or your flight is late? You’ll get off at the next stop and get on the correct train. Plus, you’ll get there eventually - who cares if it’s a little late? Have plenty to read. My Kindle is one of the best investments I think I’ve ever made, just make sure it’s always charged! On that note, make sure ALL of your electronics are charged. Not having music to listen to on the plane or train may be bad, but having your camera die in the very beginning of the day is way worse. Keep momentos in the form of pictures and journals. One of my biggest regrets is not keeping a journal while I’m traveling, but luckily I’ve taken A LOT of photos!